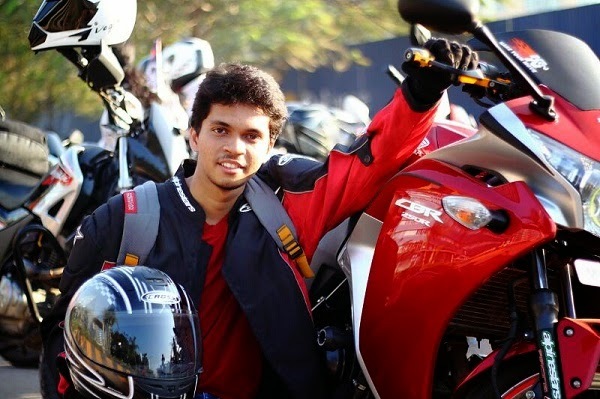 Hi Guys, I am Danish Mujawar from Mumbai 19 years old passionate about riding bikes and touring. 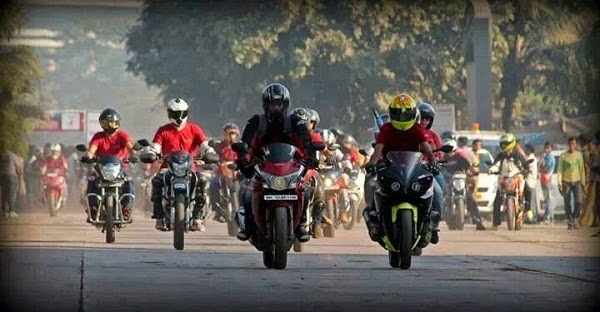 I have got my Riding Group 'Team Burnout'. We all belong to Maharashtra and most of them are from Mumbai and Pune. It has always been fun riding with my group. 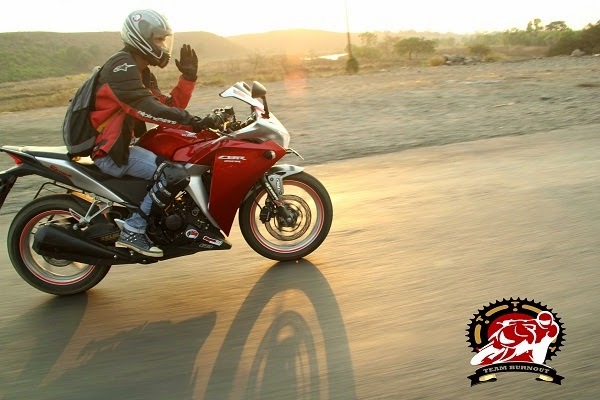 Of course, CBR 250R is one of the best budget sports tourer available in India. Smooth and comfortable in long rides too. I have tried several times off-roading on it. Previously, I owned a Yamaha R15 v2.0 before which is also a very good 150cc sports bike. Recently had my monsoon ride to Bhandardara Dam (Nashik) one of the most beautiful place in Maharashtra. Smooth Engine : At the start you can feel little bit vibrations that is common in all Honda 150cc n 250cc bikes. But as you travel it becomes smoother and smoother and fun to ride. Good Pickup and Top end Speed : I was able to attain a good top speed of 158kmph on my bike on NH8 highway while returning from my Nasik ride. Of course the pick up of the bike is good enough too. Comfortable for long ride : I never got tired or felt back pain even on long rides. The saddle height is good enough and the seat is cushioned well. Mileage : Bit low in fuel economy. Soft on front forks : While cornering on the bike the front feels too soft. But still I have enjoyed cornering on my bike and dragging my knee down the ground. Virbrations : There is vibration on the handle bar while riding at high speeds.